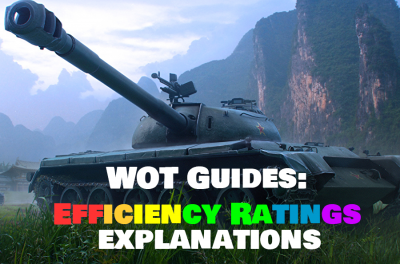 In this article we will take a look at the TOP-5 tier 8 premium tanks in World of Tanks. 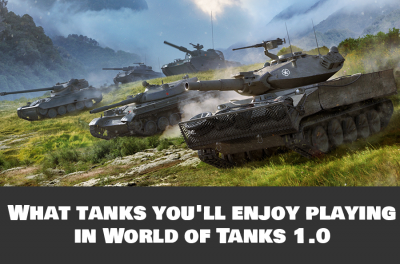 This tanks will greatly improve your experience playing World of Tanks. 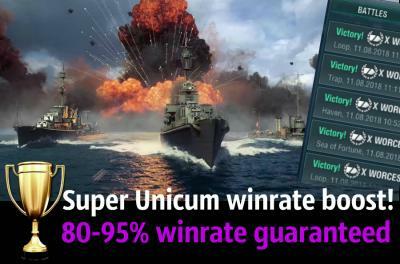 First of all, there is no need to research premium tanks, we immediately get them as an elite tanks, so don’t have to struggle for a long time to get what we want in the final. Secondly, this are “farm” tanks, especially on 8 tier of World of Tanks. You get more silver for the battles, as well as experience, and the repairing premium tank is cheaper than researchable tanks. And of course, the rapid boost of the crew members. 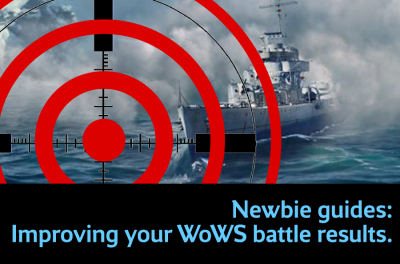 There is nothing better than a premium tank, if you need to quickly boost your tank crew experience to get some new perks. 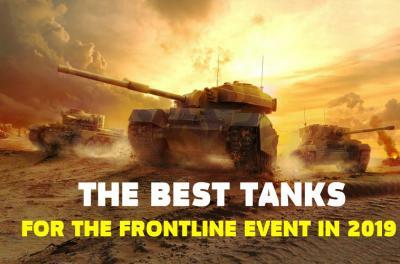 So let's take a look at those few tanks, which, in our opinion, are in great demand. This is the French medium tank. His main "feature" is that tank has an autoloader for 4 rounds. Also advantages of Lorraine 40t is a good armor penetration, excellent speed and maneuverability. Very comfortable premium tank for a comfortable gameplay, raising your WN8 and farming silver. Truth and weak points are there, it is its cardboard armor and large size, which is compensated by high speed. Any projectile will penetrate Lorraine's armor, and if we meet an enemy with HE loaded, or arty will hit us, then we can immediately go to the hangar. But in right hands and with a right approach, there is always time to discharged autoloader against the enemy and still have time to hide to not receive enemy shots in response. This is a tank destroyer of the Swedish tank branch. Since its release in the premium shop, it is in great demand. This tier 8 premium tank is characterized by excellent concealment. Great alpha damage with excellent armor penetration make Strv S1 just great for farming silver and experience. And with a nice accuracy gun it will be difficult to miss the enemy. But there is of course cons. There are two battle modes for Strv. In one mode, we move fast around the map, thus it is difficult for us to hit someone. And the second mode in which we stand and shoot with almost no movement speed. After all, Strv S1 is a great tank destroyer which able to inflict massive damage every game and farm silver for you consistently. This is a soviet heavy tank. You can't buy this tank for gold, or in the premium shop, this tank was selling for a holidays, but still, those who have it, who managed to buy it, were lucky. There is everything in this heavy tank: great alpha damage, armor penetration, speed despite the fact that it is a heavy tank, and of course great armor. The developers have made it too "OP", and brought out of the sale. Well, it only remains to wait, and if the opportunity arises to buy it, then do not miss to buy such a great tank. This is a German tank destroyer. This tier 8 premium tank has almost no armor and huge size which complicates the game on it. 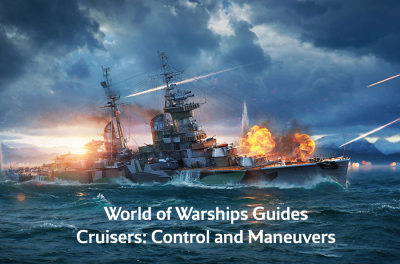 It is necessary to know and take the right positions in order not to be spotted all the time and inflict tons of damage to the enemies with tier X gun. Great alpha damage and excellent armor penetration makes it impossible not to penetrate enemy armor. Because of Scorpion G sizes, it’s not easy to find a good positions on some maps, but the top gun still takes its place. This is the US medium tank. A pretty good premium tier 8 tank with a heavy tank play-style: poor speed with an excellent armor, you can even tank damage with your front armor. SuperPershing has a very good gun: decent alpha damage and armor penetration. If it is impossible to break through enemy armor with armor-piercing shells, then premium rounds will do the job. And another huge advantage of the tank is that it is very profitable. If we hit the top in a team line-up then we go to the front line with friendly heavies and disassemble the enemy into pieces, but if it's a battles with tier 9s, then we need to play more carefully. But still very comfortable game-play and nice farming of silver, xp and boosting your American medium tanks crews.